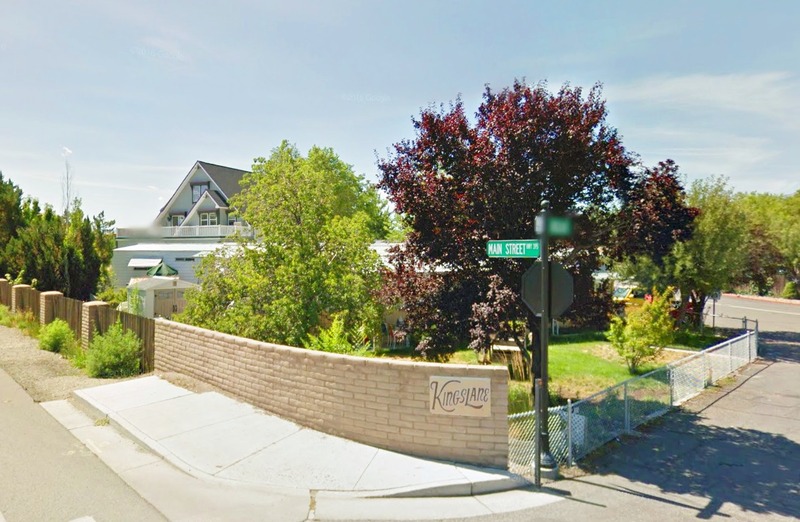 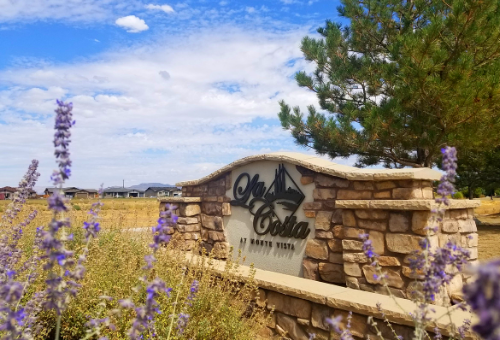 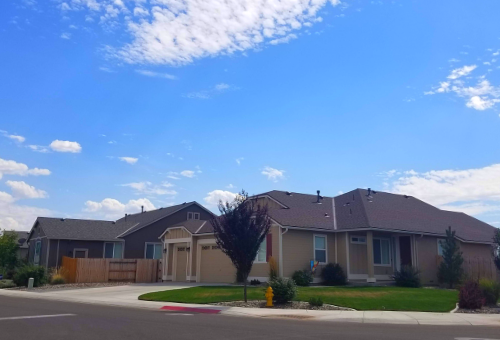 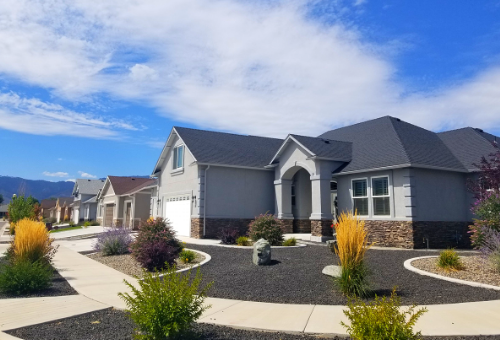 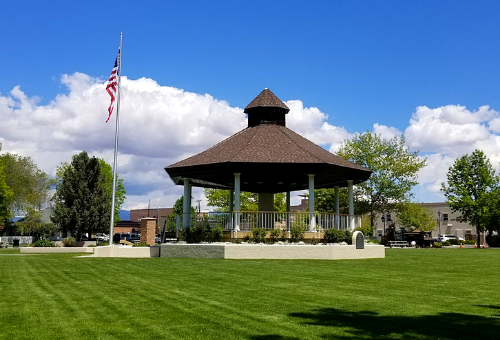 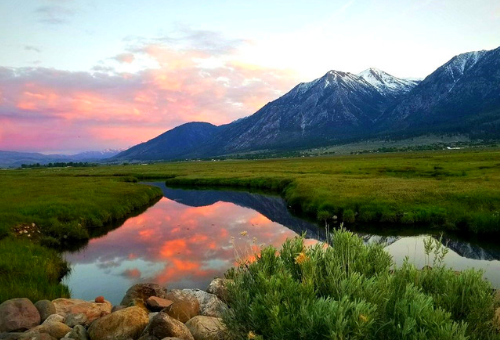 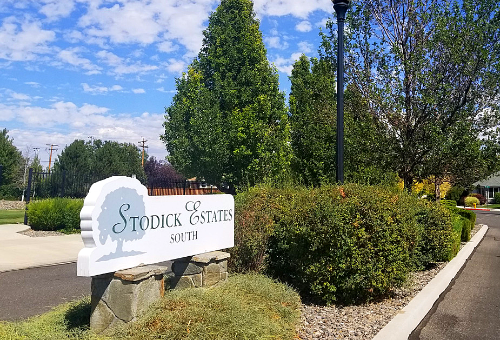 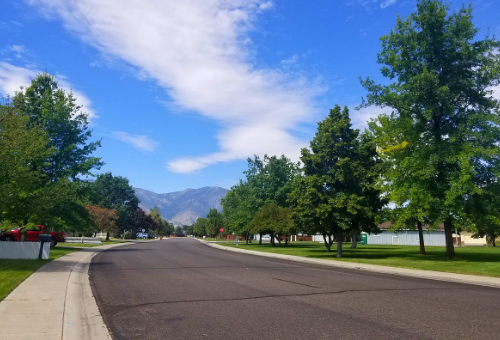 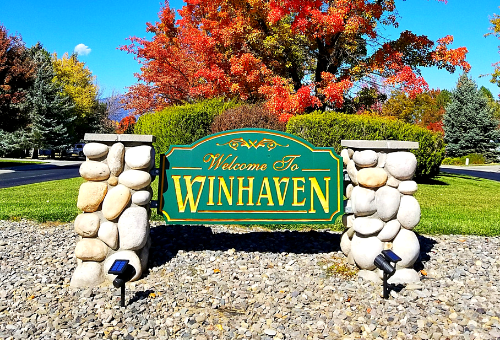 View recently SOLD and active homes by Minden and Gardnerville "In Town" Neighborhoods - See what your house may be worth! 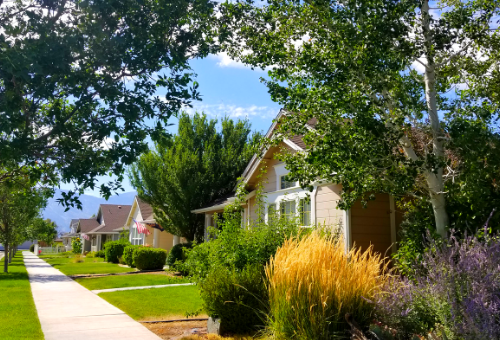 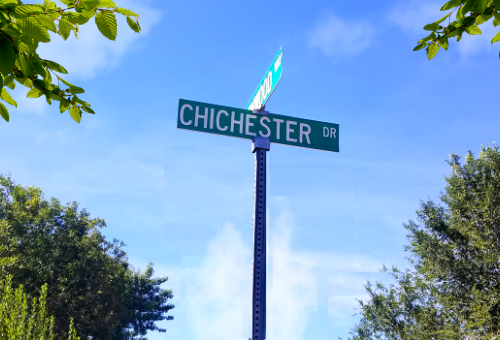 Tap on a neighborhood below, view neighborhood map, or view all Minden/Gardnerville listings on a map. 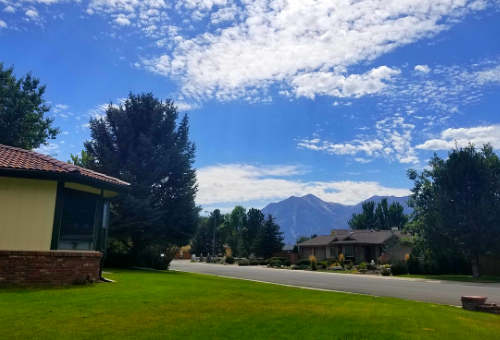 Zoom/Pan on the map below - click on the shaded neighborhoods for description and link to home listings.